1 According to Adherents, an independent, non religiously affiliated organization that monitors the figure of the world’s religions. Another, there are nearly 4,300 religions that are still practiced in the world. About 75% of the world’s population practices one of the 5 most influential religions of the world. Which are those most widely practiced religion in the world? Let’s find everything out in detail. According to Adherents, an independent, non religiously affiliated organization that monitors the figure of the world’s religions. Another, there are nearly 4,300 religions that are still practiced in the world. About 75% of the world’s population practices one of the 5 most influential religions of the world. Which are those most widely practiced religion in the world? Let’s find everything out in detail. This religion was found around the 6th century BC by Siddhartha Gautam. Buddhism has played a major role in the spiritual, cultural and social life of Asia. Buddhists’ primary sacred language is Pali. This religion is practiced in Nepal, India, China, Japan, Korea, Bhutan, and Srilanka. The main tenets of the Buddhist way of life are Non-violence peace, Karma, Kindness, and Meditation. The three teachings Gautam Buddha taught his followers are to do merit, not to do evil and purify the mind. That’s why Buddhism is called the most peaceful religion on earth. Chinese folk religion should be regarded in any study of Chinese people, although it is difficult to define this religious form. In the past, Chinese traditional religion was mistakenly considered a fusion of Confucianism, Taoism, and Buddhism. As of now, it is widely recognized as a separated system of belief as well as practice. A Chinese term for religion ‘Zongjiao’ came to exist only in the late 19th century. 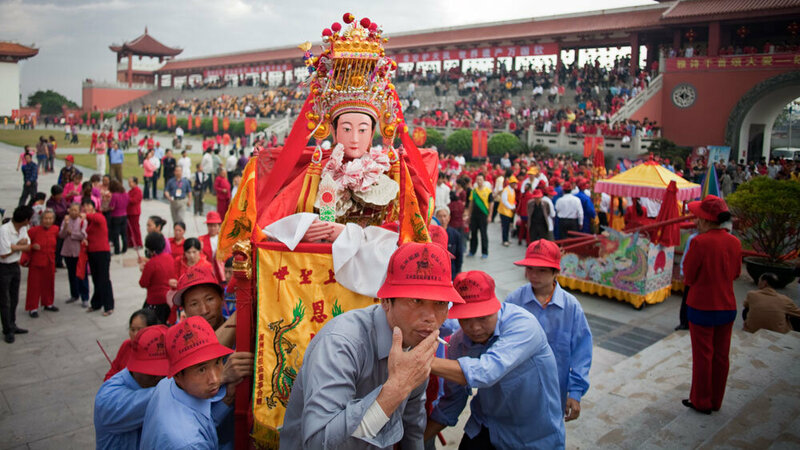 Chinese religion is a varied mixture of beliefs. 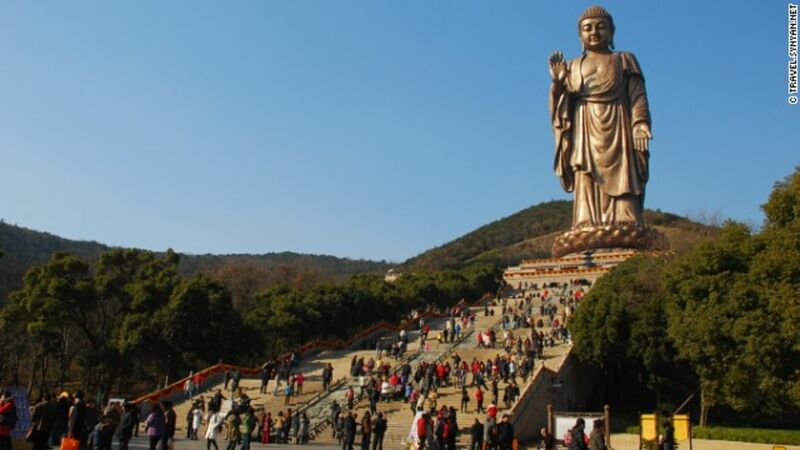 Daoism, Buddhism and the religious aspects of Confucianism are mixed with local beliefs to form the backbone of Chinese religion. Hinduism is known as the first religion in the world. Also, it is the world’s 3rd largest religion in the world. Before 2100 BC, people worshipped various nature gods, many of which were later preoccupied into the Hindu scriptures. These gods existed in society since 3100 BC in Hindu religion. Even the founder of Sikhism, Guru Nanak come from a Hindu family, as of course did the Siddhartha Gautam Buddha. Remarkably, Hinduism is the only religion that was more than 3000 years old. 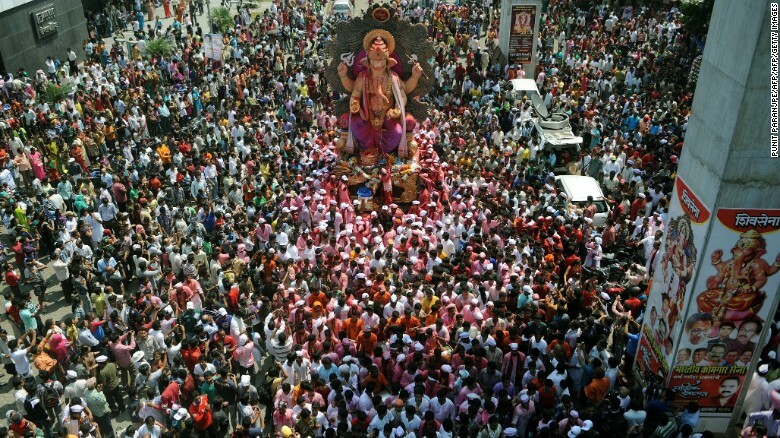 Hindus form the majority of the population in Nepal, India, and Mauritius. Likewise, significant Hindu communities can be found in Africa, the Caribbean, North America, and some other countries. The second most practiced religion in the world is Islam due to its daily practice of minimum of five obligatory prayers a day. Next, the annual practice of compulsory fasting amidst nine months of the lunar calendar. Pilgrimage to Mecca in the 12th month is unavoidable for those who can afford the travel. Moreover, the minor pilgrimage in any part of the year is leftover. Muslim communities are found in Indonesia, Sub-Saharan Africa, Pakistan, Caucasus, Philipinnes, Russia, Syria, etc. The Islam religion was promulgated by the Prophet Muhammad in Arabia in the seventh century CE. 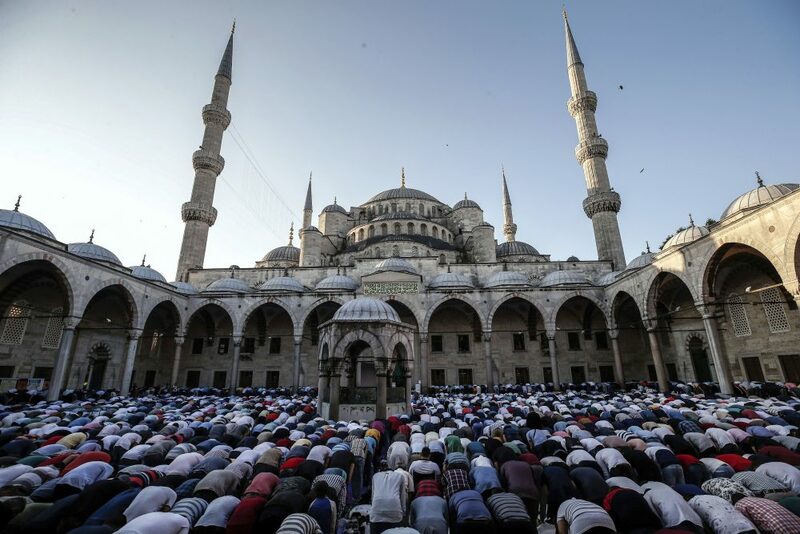 The Arabic term ‘Islam’ truly illuminates the fundamental religious idea of Islam. In addition to that, the believer, Muslim, from the active particle of Islam accepts surrender to the will of their god, Allah (the creator, sustainer, and restorer of the world). Christianity was made known by Jesus Christ. This religion is practiced by the majority of the population in Ukraine, Russia, Moldova, Macedonia, Serbia, Bulgaria, Montenegro, and Greece.